While working on my latest novella, I did a bit of experimenting with gin. Why? 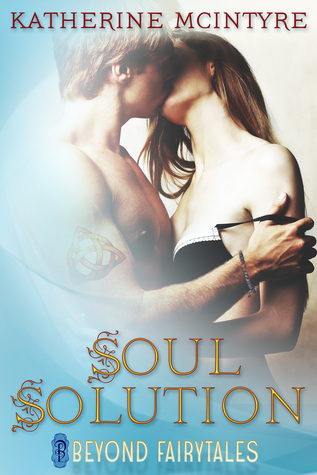 Well, on top of it being an excellent beverage, Soul Solution takes place in Copenhagen, and Erik, the love interest, is an old soul who just so happens to indulge in the drink while he frequents clubs every night. To reap souls, of course. 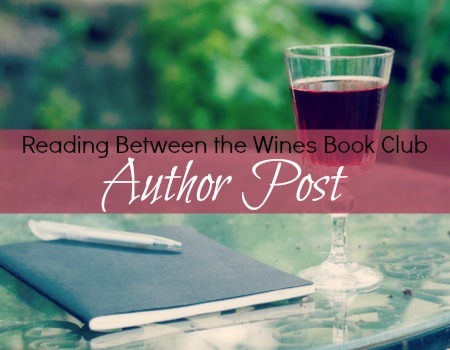 Actually, a large portion of their initial meeting revolves around libations—in the sense that Mina accidentally spills her drink on him, and then uses him as an excuse to ditch her bad blind date. However, seized by initial attraction and their own curiosities, they end up grabbing drinks together at an after hours lounge. So in essence, mixing up a couple of these cocktails counts as writing research, right? One of the key notes in gin is juniper berries, fitting with Erik’s wintry nature. (Funny enough, the heroine, Mina, has a cat named Juniper—thanks, subconscious.) For that reason, people tend to either love or hate this beverage. I’ve had a tumultuous relationship with this drink after one over-indulgent night in particular, however I have a penchant for classic cocktails, and this is an essential part of so many. These are only a few of the many varied drinks you can make with gin, and I swear, you could probably make a cocktail book with just that alcohol. Although, I have to admit, as fun and classy as gin is, my absolute favorite beverages are made with whisky—Manhattans, Old Fashioneds and the like. If you’ve sworn off gin in the past, or happen to dislike certain aspects of the beverage, give one of these beverages a whirl. While the gin and tonic, as well as the martini are heavy on that refreshing, juniper taste that so many love, the other two have enough differing ingredients to offset some of that unique flavor. Hopefully you have some of these ingredients on hand though and can play around, whipping up a cocktail to sit on a front porch with during the summer weather and enjoy a book.